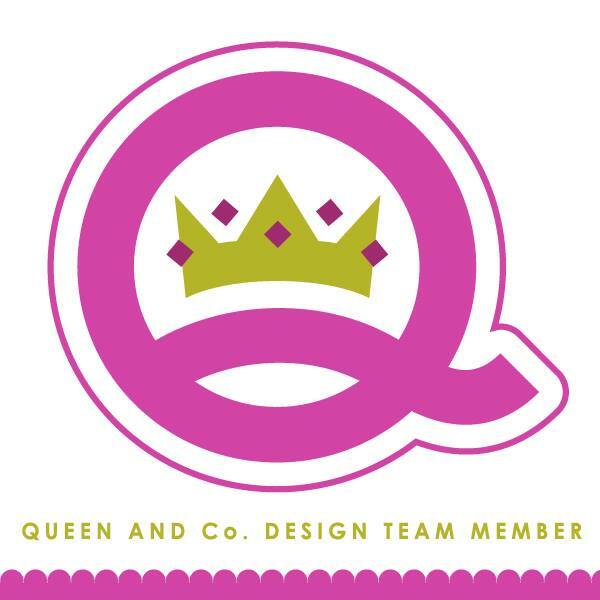 kim watson ★ design ★ papercraft: FREE cutfile + a new Sketch! 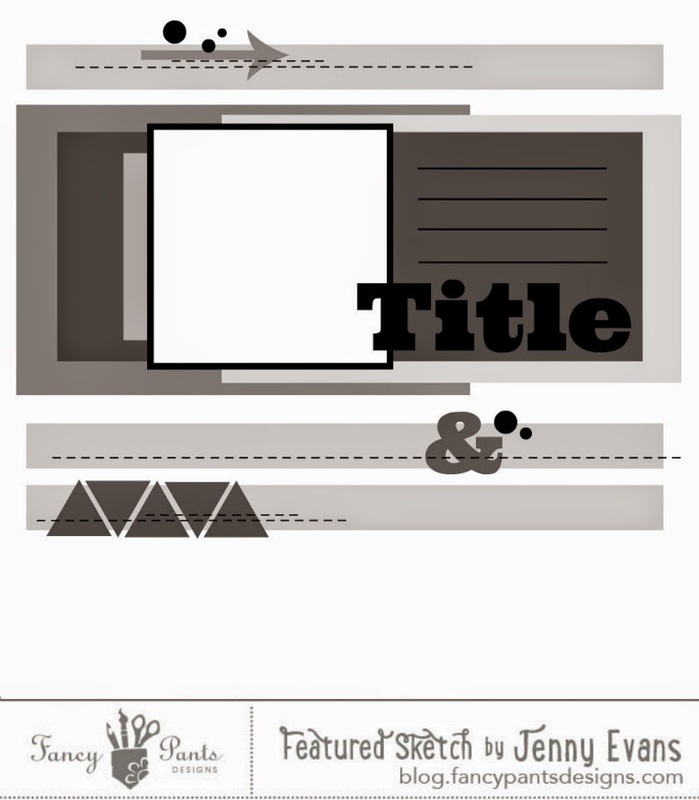 FREE cutfile + a new Sketch! 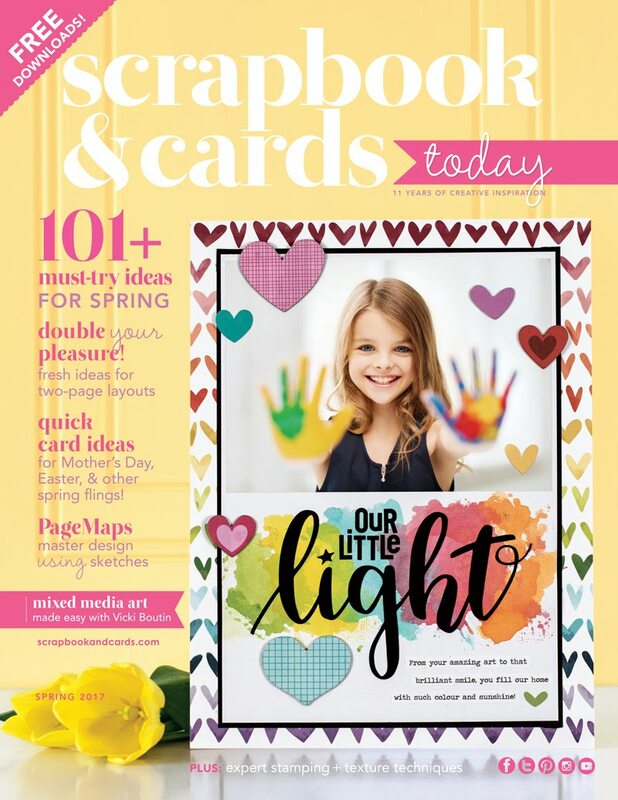 Every month #fancypantsdesigns runs a sketch contest in their monthly newsletter/ emag. The amazing this about it is, it is FREE!! You can download from their website, or even easier, have it sent directly to your inbox, all you have to do it sign up. This is the sketch contest from the July newsletter... to give you an idea of how cool they are. You get a FREE sketch to work from, as well as a bunch of sketch support from the Fancy pants Designers. 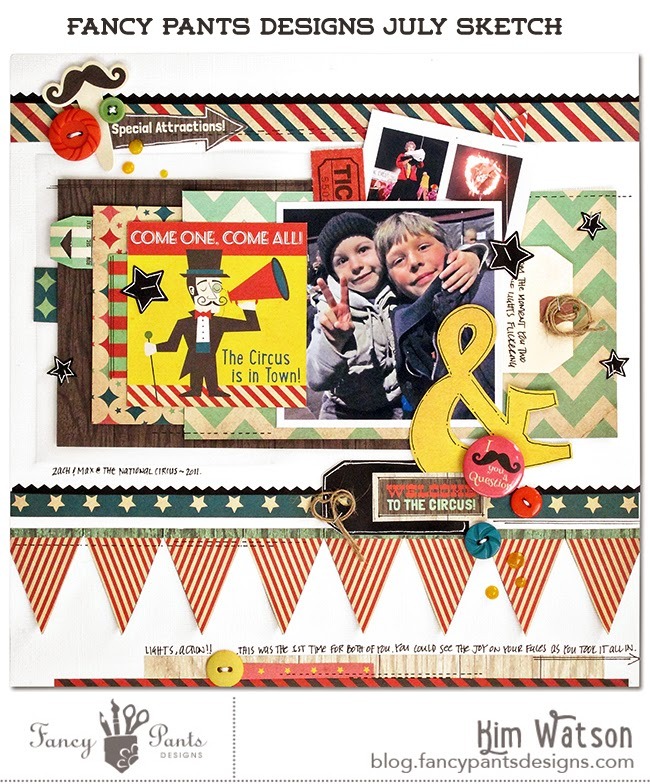 Each month the selected winner not only wins a Fancy pants Designs hamper but also has the chance to be the featured designer in the monthly newsletter too. My take on +Jenny Evans fabulous sketch! BONUS! 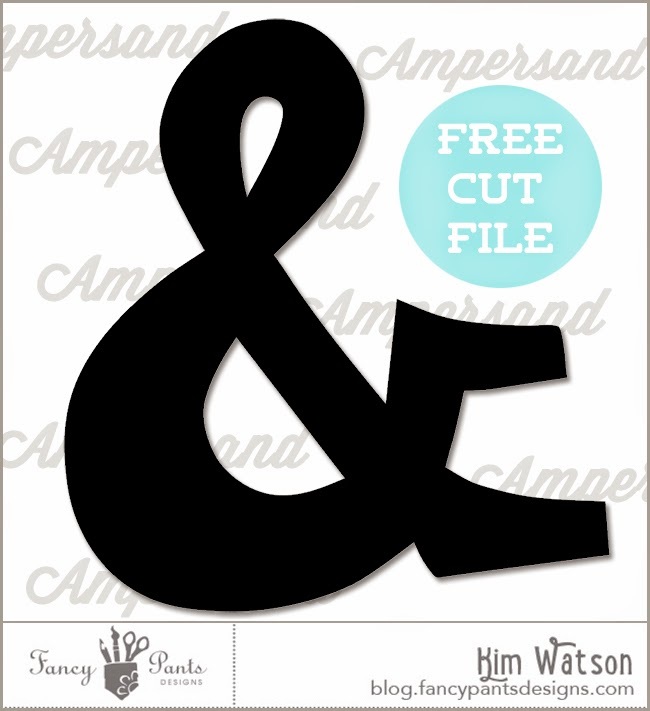 free Ampersand cut file! NB: This cutfile is for your personal use only!